I don't think there is anything I enjoy as much as I enjoy shopping for baby. With a few holidays right around the corner, I figured I would share some of my favorite baby gifts. 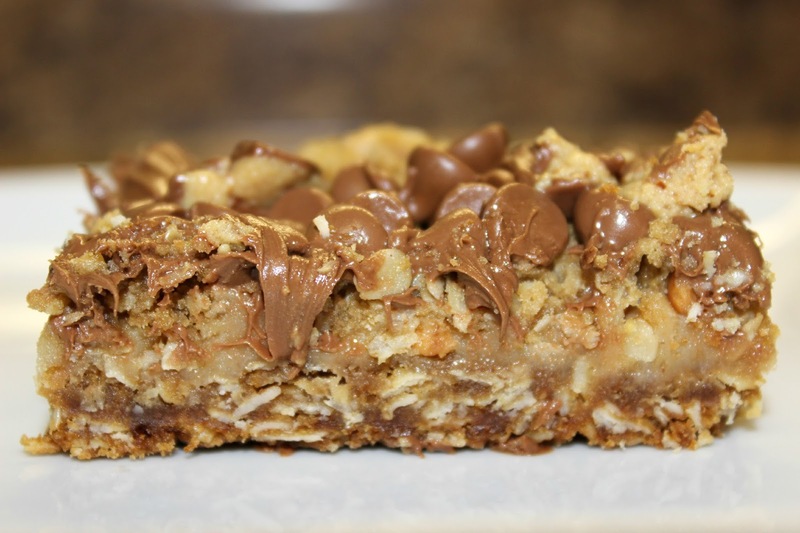 You probably won't find these on many registries, but I think any mom or dad to be would be excited to receive them! Cute and practical! 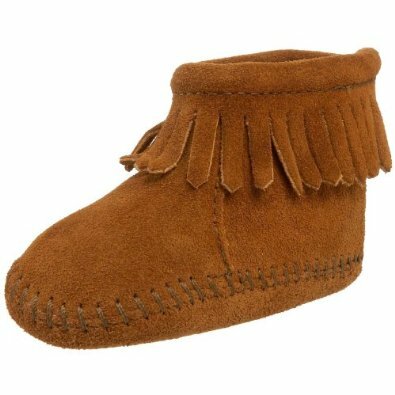 Moccasins are the perfect gift for the winter baby. You don't want those toes getting cold! The best part? Mama can get a matching pair. Babies are always pulling on mom's jewelry and love discovering new things by putting them straight into their mouth. A teething necklace is the best way to solve both problems. 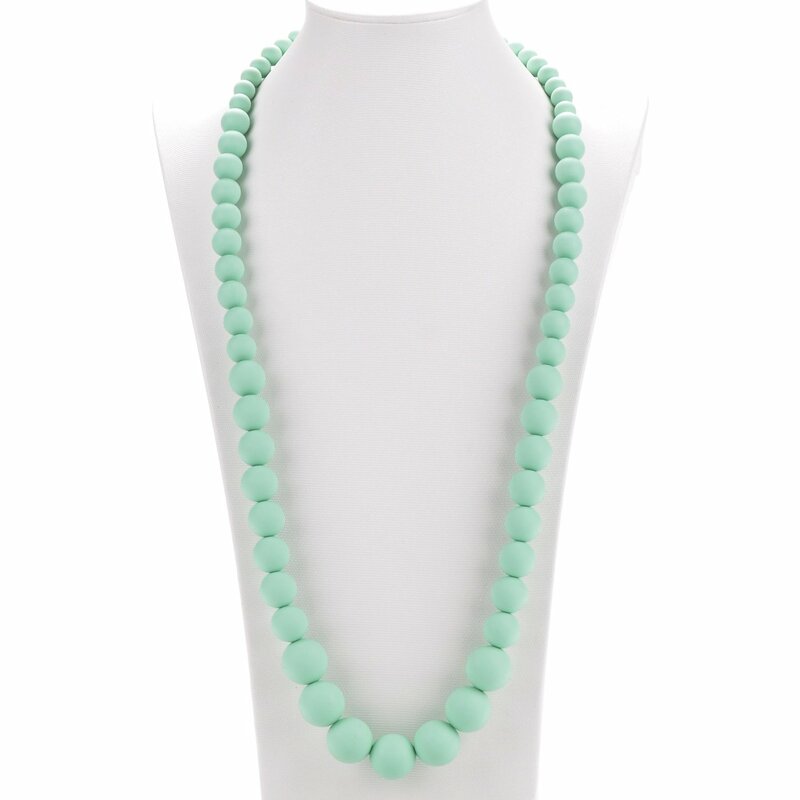 Plus, they are so chic that no one will even know it's more than just an accessory. Sometimes babies don't know what to do with their spit...so out it goes! Drooling begins around 3 months even though baby won't get his or her first teeth until around 6 months. 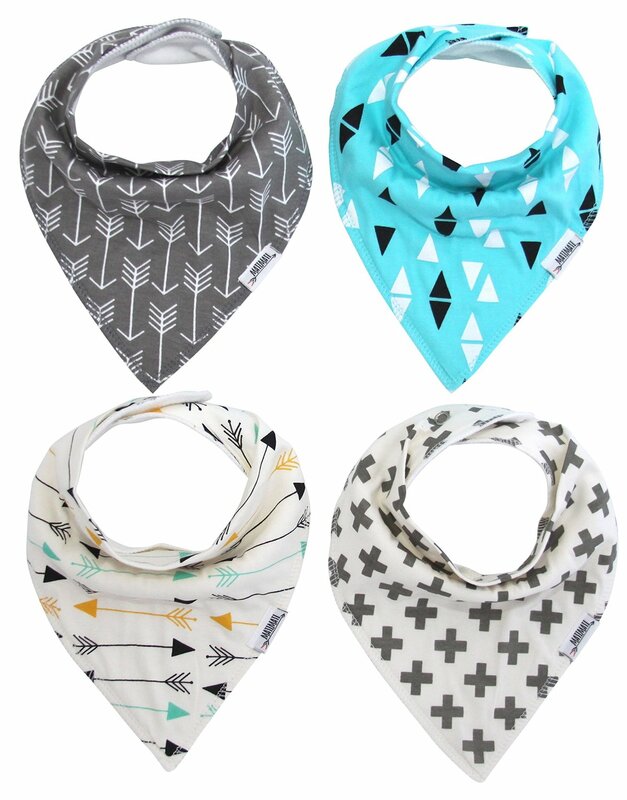 These bandanna bibs are a stylish way to protect clothes from all of that drool. 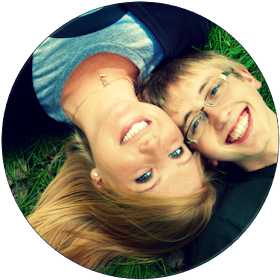 Matimati is my favorite brand and not only because they are high quality and super absorbent. Matimati teams with a non-profit organization, Chain Reaction, to help fight against human trafficking. I love when I can make a purchase that has a greater impact. These pacifier clips are another favorite of mine from Matimati. My friends complain about losing pacifiers. With these clips, just attach the string to the pacifier and clip the other end onto baby's clothes. When baby spits the paci out, it will be right there on baby and you won't have to worry about washing it because it will never touch the ground. You can simply pop it back into your babe's mouth and continue on with your day. Problem solved! 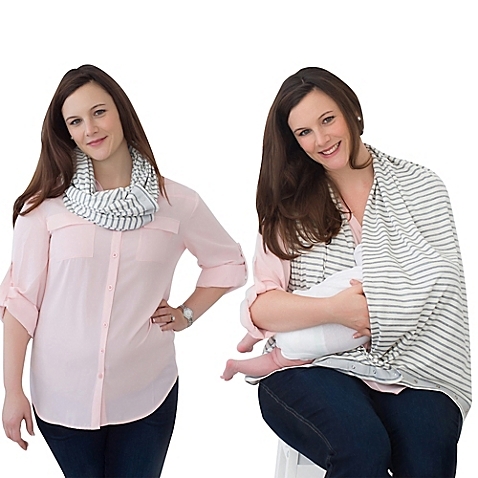 A nursing scarf is a great way for a modest mama to nurse in public. It bunches up and can be worn like a regular scarf, and then expanded to drape over mom and baby during feeding time. 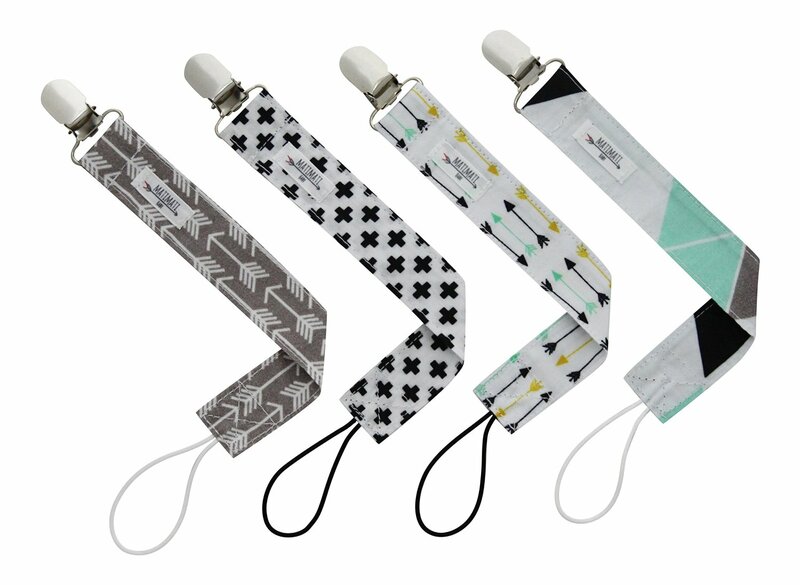 Since a nursing scarf can be worn, you can save valuable space in the diaper bag as opposed to other nursing cover options. I like NuRoo because the snaps give you extra options for how to wear. Stuffed animals are always my go-to gift option because they are completely unisex. If you are looking for something to bring to an expecting mama but don't know the gender of baby...go with one of these! 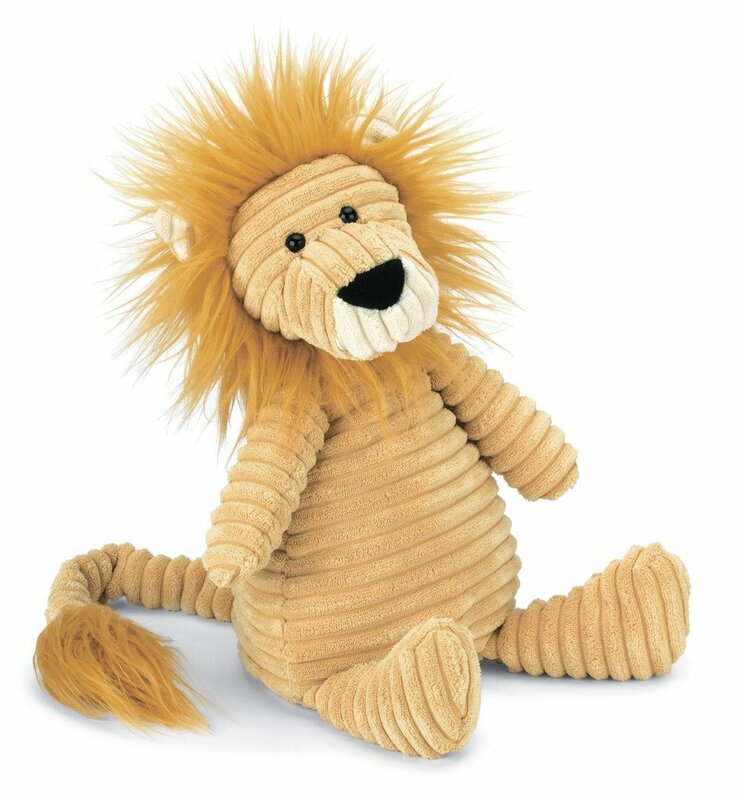 This Cordy Roy Lion is my favorite. I'm hoping that baby likes it, too. 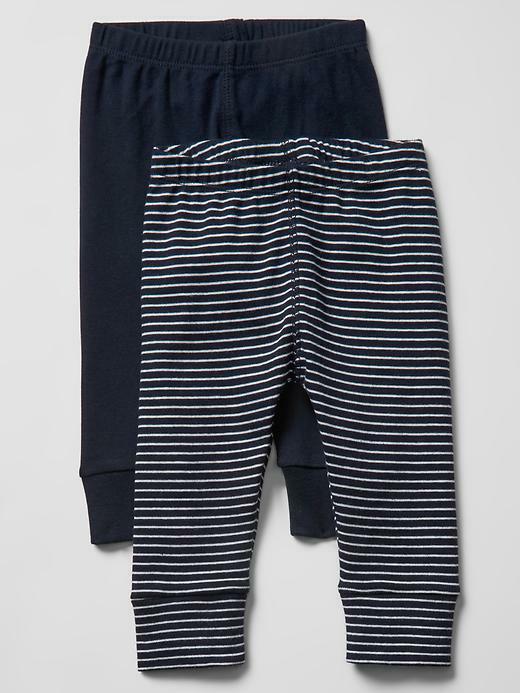 Basically anything from Baby Gap is a winner in my book. The fabric seems so much softer and higher quality than other baby brands that I have received. Watch for promo codes. I never pay full price for anything from Gap because they always have great sales! I am a total hat person. I love pom hats and have a growing collection of my own. Now, my child does too! 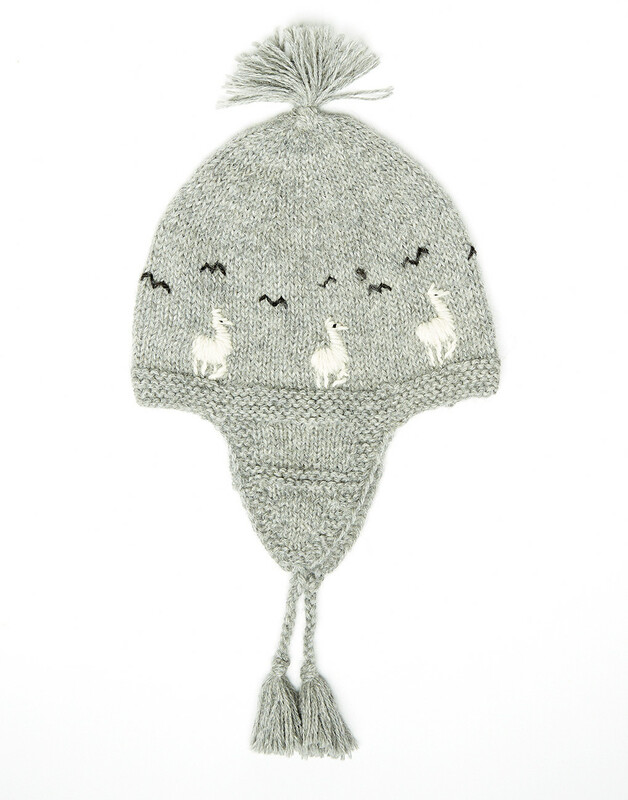 This infant alpaca hat from The Little Market was a must buy for me. The ear flaps are definitely important in the freezing cold Midwestern winter. I saw these at an outdoor concert this summer and I knew that I would have to buy a pair for baby. 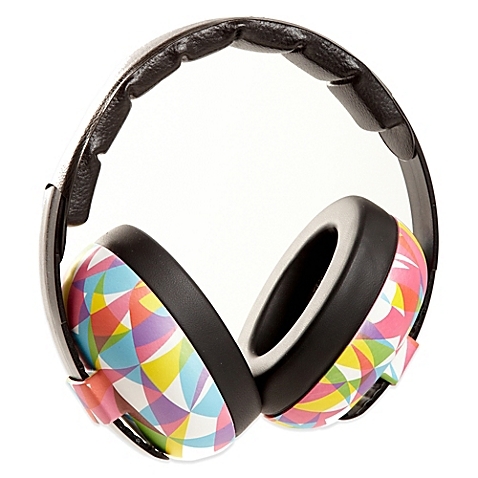 Infant headphones are such a cute way to protect sensitive little ears so that baby enjoys outdoor concerts and loud events as much as you do (or sleeps through the entire thing). This case is great for encouraging tummy time. I know screen time can be a sensitive subject for new parents, but I think that screen time is okay in moderation. I love that with this case you can stand it on the floor while baby is on his or her tummy to help make tummy time more enjoyable...a little treat for baby's efforts! What are your favorite gifts for baby?